Nathan L. Thauwald, a trial attorney with litigation experience in a wide variety of legal areas, has extensive experience in litigating Family Law cases. 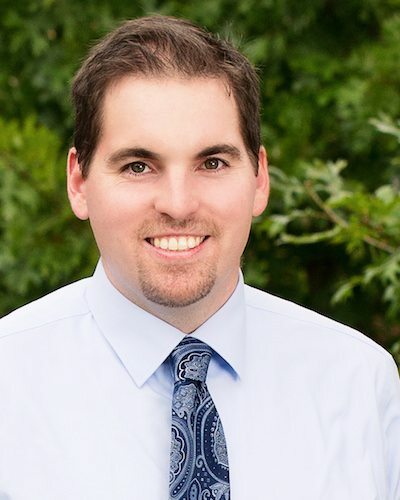 Nathan has litigated Family Law cases in East Texas, Dallas/Ft. Worth, and Houston. During his practice, Nathan has represented clients in a myriad of divorce, custody, child support, CPS defense, modification, and property division cases. He has litigated complex issues such as defending clients against third party standing cases, compiled voluminous discovery responses for highly contested cases and inter-state custody modifications. In addition, Nathan has criminal trial experience and has successfully negotiated plea bargains and dismissals with local prosecutors. He also practices in the area of probate, guardianship and estate planning. Nathan donates his time to the 321st Judicial District Court Infant Ad Litem Pro Bono Program. Throughout his career, Nathan has made it a point to participate in indigent representation, such as criminal defense, child support defense, and CPS defense. He volunteers as a camp counselor for Teen Reach Adventure Camp, a national Christian-based summer camp for children in the foster system. Nathan and his wife, Chelsea, have two beautiful daughters. The Thauwald family moved to Tyler, Texas, in the Spring of 2010, where they now attend the First Baptist Church of Tyler, South Campus.